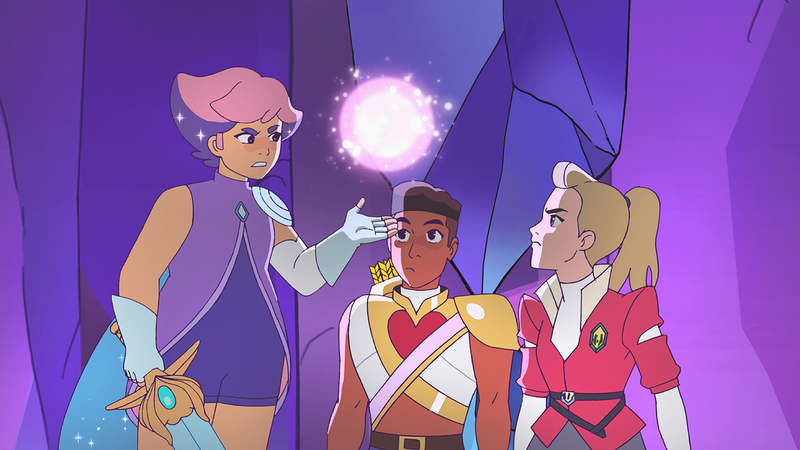 She-Ra And The Princesses Of Power is the upcoming series based on the classic 80's cartoon from Noelle Stevenson (creator of comics Lumberjanes and Nimona). Described by DreamWorks Animation as " a modern take on the 80's girl power icon for a new generation of young fans" the series comes in the wake of the very successful reboot of another 80's property, Voltron Legendary Defender. 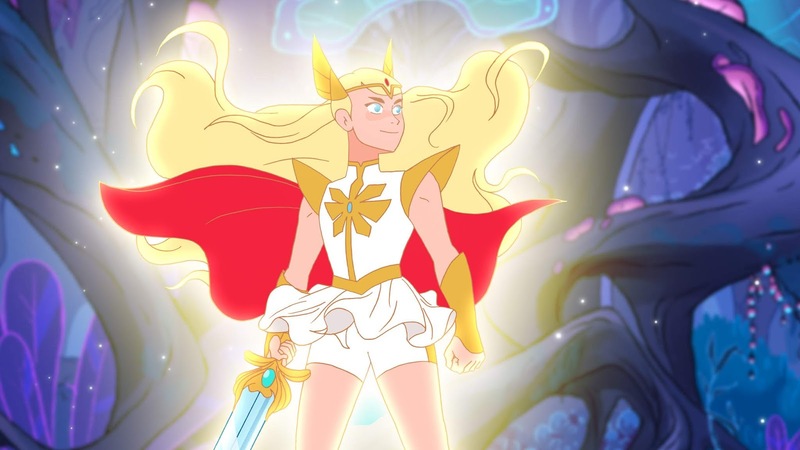 Can She-Ra pull off a similar trick of satisfying fans both old and new? We'll find out when the series makes its global debut on Netflix on November 16. DreamWorks have now released a series of four new images from the new series. 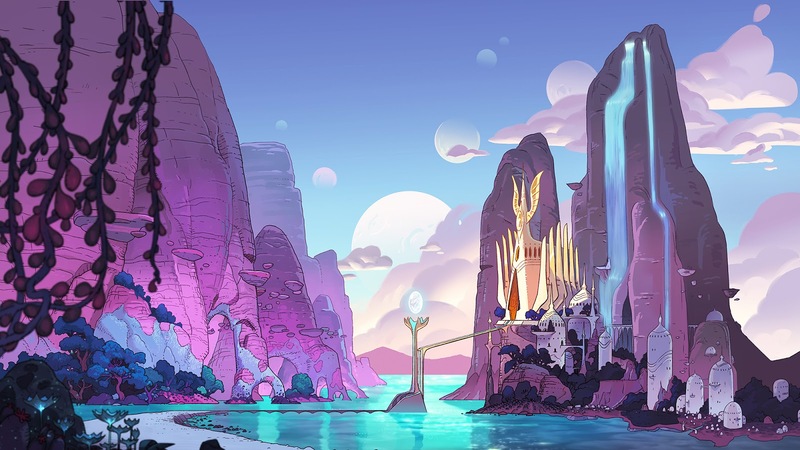 The images reveal the new look She-Ra (aka Princess Adora) Glimmer, Bow and Catra, as well as Bright Moon Castle, "the capital of Etheria and home-base to the Rebellion." She-Ra And The Princesses of Power follows Adora as she escapes a life with the evil Horde to join the Rebellion. 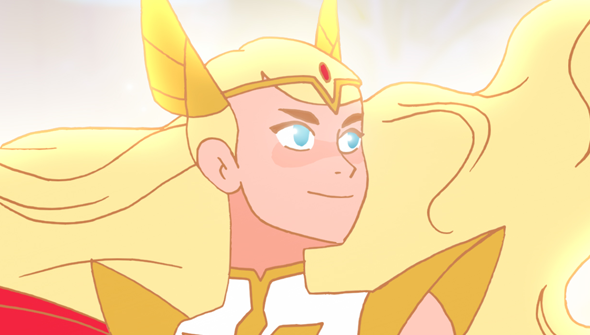 Discovering a magical sword which transforms her into the powerful She-Ra, she unites a team of magical princesses to join the fight. 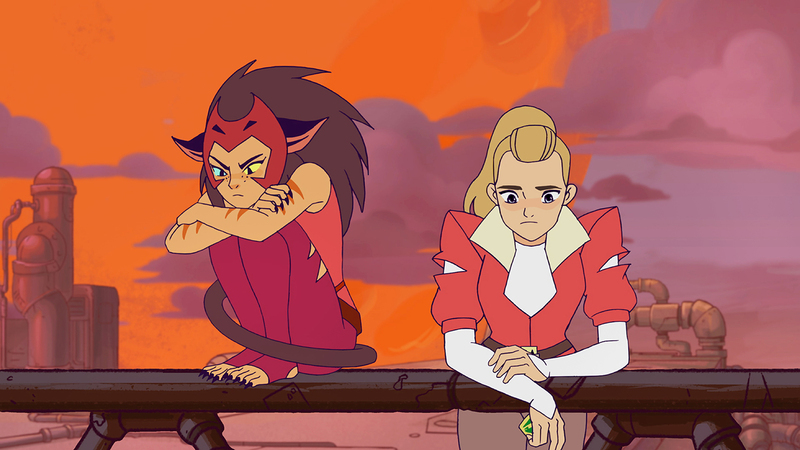 The voice cast features Aimee Carrero as Adora/She-Ra, Karen Fukuhara as Glimmer, AJ Michalka as Catra and Marcus Scribner as Bow.